You must be unpredictable. Slash tires forgotten atop rooftops, unpredictable run barefoot across cotton-fields, unpredictable translate hymns wearing a plastic cape and touch the president’s mustache while listening to the body-count at seven, unpredictable soak newspapers in coconut juice to predict the cease-fire and laugh at infested bloated faces. O zumbadora seeker, you must be unpredictable to catch immortality. These poems come from a section of my manuscript: Love is My Other Country. My hope is to shed light into the complexities of emigrating. Oftentimes, we forget emigrating is a last resort; why would someone decide to leave the life they know, the land they love? These poems are about events during the Salvadoran Civil War, a time when a 1/5 of the population was exiled (mostly to the US). Currently, with the “child-immigrant crisis,” no one talks about the US politics that created that problem. The violence has not ceased. When I call my abuelos they tell me my hometown is more dangerous than during the Civil War. I rely on my family’s testimonials a lot; the first two poems are stories they’ve told me, and the last poem is based on an event that haunts every Salvadoran who lived the war. Javier Zamora was born in El Salvador. At the age of nine he migrated to the United States. 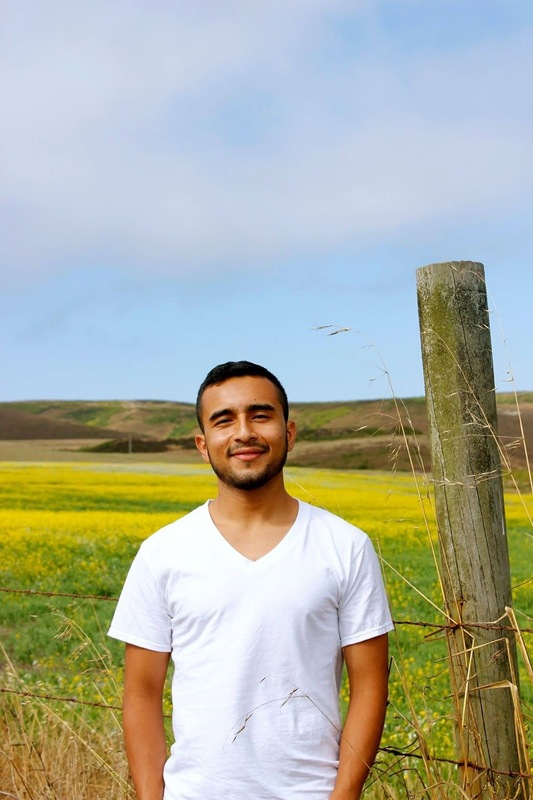 He is a CantoMundo fellow and has received scholarships from Breadloaf, The Frost Place, Napa Valley, Squaw Valley, and VONA. Zamora’s poems appear or are forthcoming in Best New Poets 2013, Narrative, Ninth Letter, Ploughshares, Poet Lore, and elsewhere. 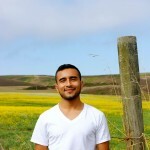 He is the winner of the 2014 Olive B. O’Connor Fellowship, the 2014 Meridian Editor’s Prize, and the 2011 Organic Weapon Arts Chapbook Contest.